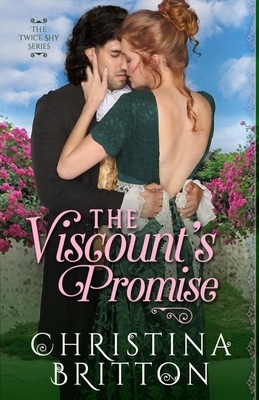 Lady Emily Masters has harbored a secret infatuation for the dashing Malcolm Arborn, Viscount Morley since a childhood accident claimed the life of her twin brother and left her own face scarred. But when fate brings them together again for her brother's wedding, she is dismayed to find instead of the brave gentleman who sheltered her after the tragedy, a surly rogue quick to quip and slow to trust. To the cosmopolitan and haughty Malcolm, few engagements could possibly be more punishing than attending his friend's country wedding--until the groom requests he watch over his timid sister during the weeks leading up to the ceremony. Fearful of her scar making her the center of attention to the visiting lords and ladies, Emily proves to be a difficult charge for the irascible bachelor.